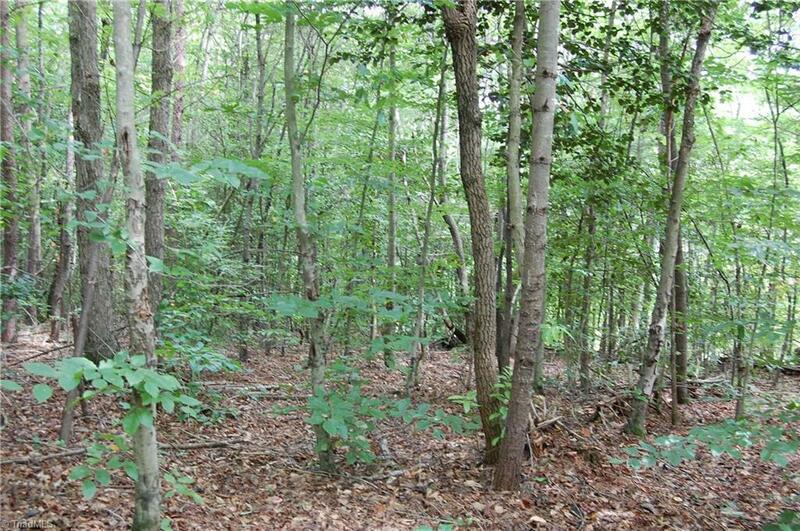 Eastern Wilkes .83 acre lot with town of Ronda water available. 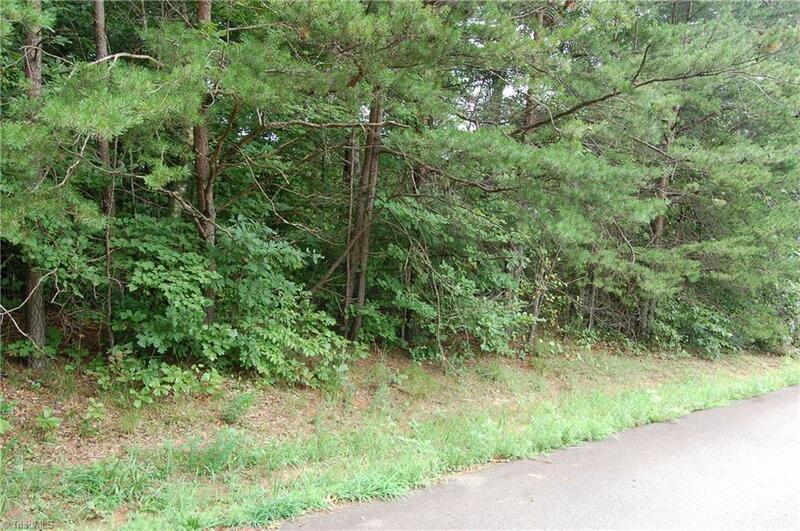 End of Street location. Ok for newer manufactured home, site built or modular. 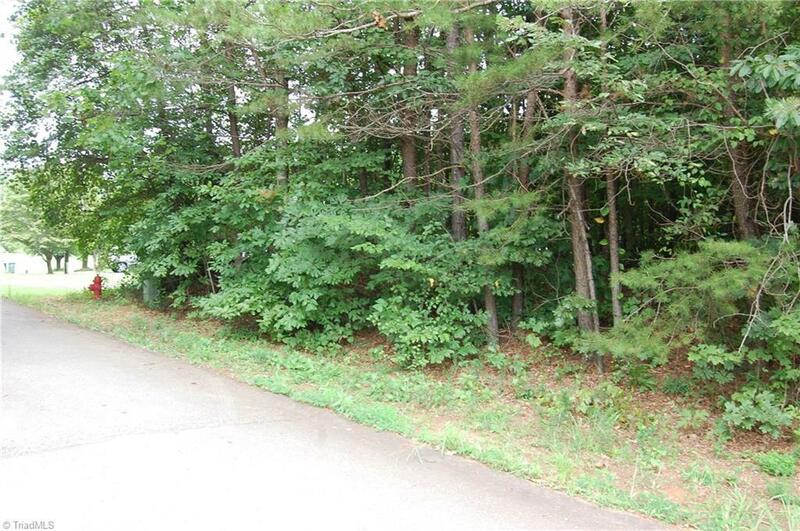 Wooded lot offers privacy.